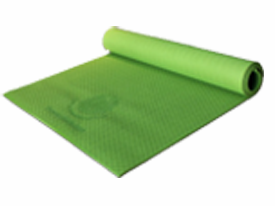 Adult Yoga Mat offers the same features as the kids’ mat in a larger, adult size. This mat is made from eco-friendly, food-grade non-toxic material. 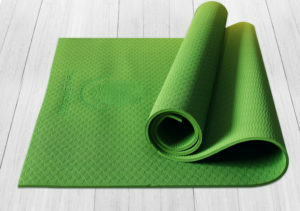 Suitable for home, studio, or travel, this is the yoga mat for beginner, intermediate or advanced yogis who want to practice in health and in style. Plus, what better way to share your healthy habits than with matching parent-child yoga mats?